Your birthday is in July and you want to celebrate it with your friends! Youshould has handpicked 9 top bars in London perfect for the occasion. 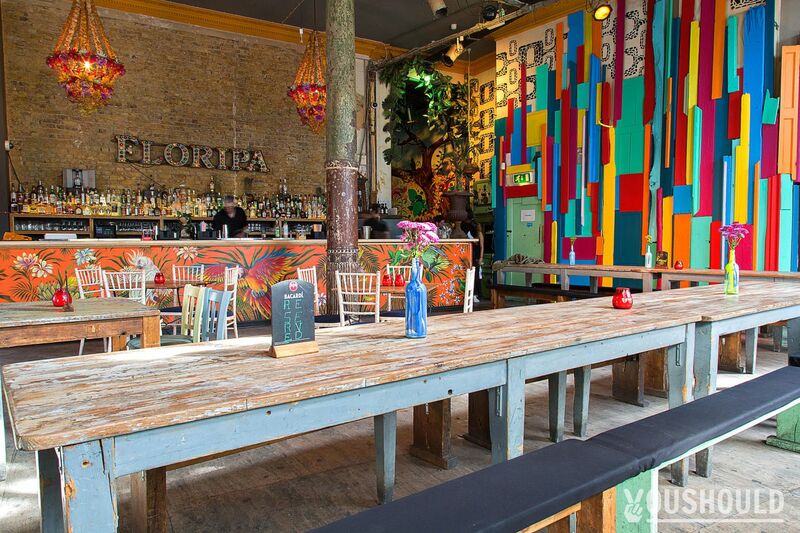 From a glamorous basement lounge to a Mexican themed bar, let us help you organise a night to remember !